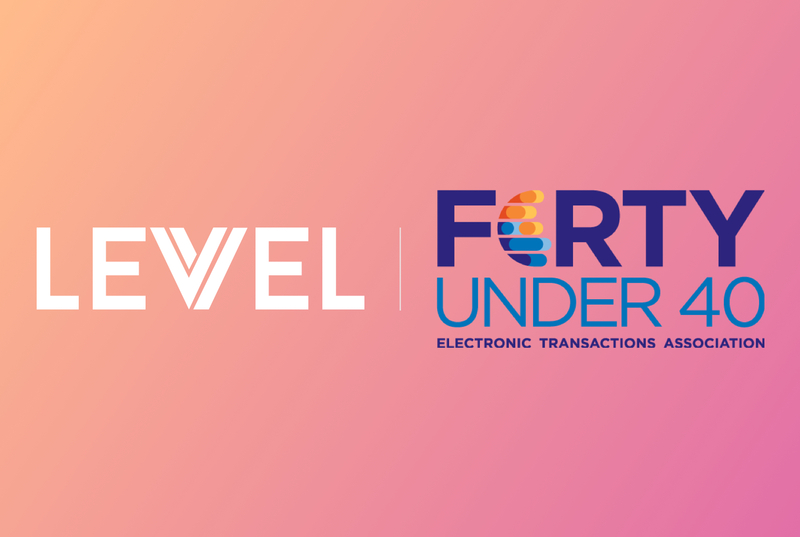 CHARLOTTE, February 26, 2019—The Electronic Transactions Association (ETA) selected Scott Harkey, Head of Strategy and Financial Services & Payments at Levvel, for the 2019 Forty Under 40 class, which highlights the gamechangers at the intersection of payments and technology. 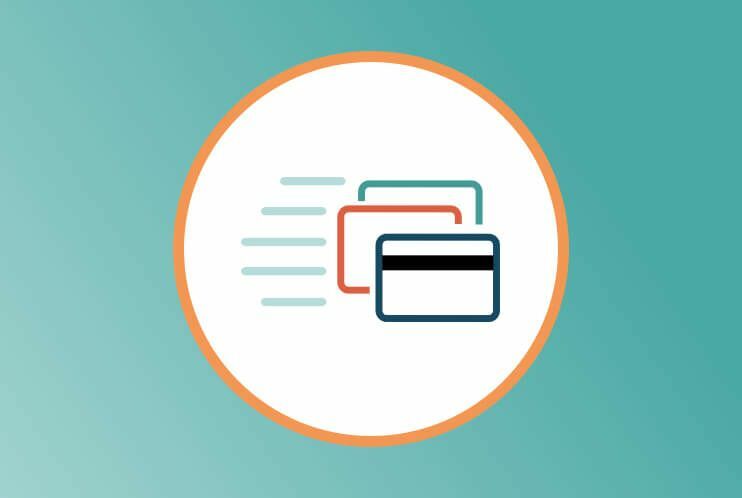 The class includes individuals whose actions and leadership are driving the industry forward and represent payments from start to FinTech. 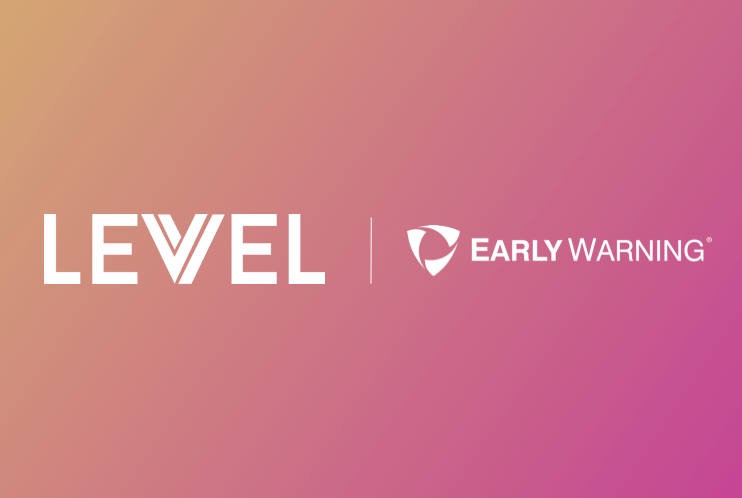 As part of the Senior Executive team at Levvel, Scott Harkey serves dual roles as both the head of the firm’s Strategy and the lead of the Financial Services and Payments Practice. Scott has spent the last four years at Levvel growing the firm’s Payments Practice from a team of one to a highly respected team of senior payment consultants serving clients all over the world. Additionally, Scott plays a key role in the Charlotte Payments community through his volunteer efforts with local organizations including Carolina Fintech Hub, PayCLT, and Finsiders. “I am extremely honored to be chosen to represent this year’s Forty Under 40 alongside a group of very talented colleagues. I have had the opportunity to work with a lot of fantastic mentors over my last 10 years in Payments, and I look forward to the continued opportunity to play that role for others,” said Harkey. The 2019 Forty Under 40 will be featured in the Spring issue of ETA’s magazine, Transaction Trends, and honored at TRANSACT, a premier event for payment industry professionals, May 30 – April 2, 2019 in Las Vegas. 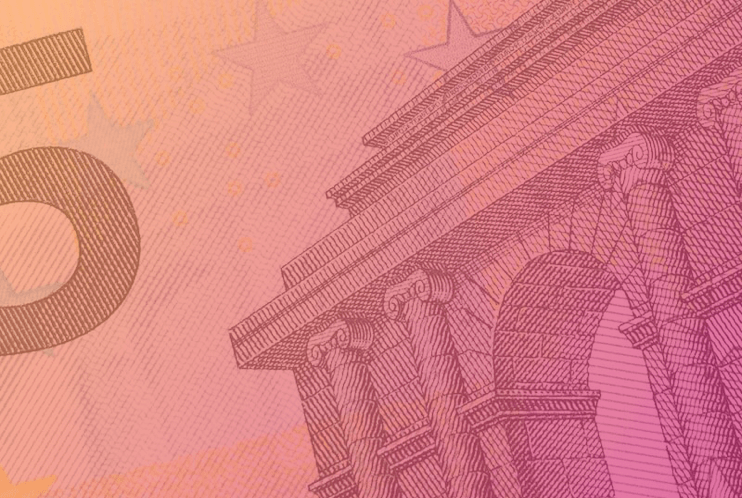 We have extensive expertise in application development, DevOps, financial services & payments, retail banking, cloud technology, product innovation & design, and digital-media publishing. Our consultants are industry veterans with wide business-domain knowledge and a specific industry focus on financial services, insurance, retail eCommerce, and digital media.